15 reasons you're waking up to breakouts — and how to fix them! Adults outgrow quite a few things. You'd think breakouts would top the list. But, as many of us have learned (the hard way), adult acne can pop up, regardless of how old we are. It's unsightly. It's unpleasant. And it can make you cripplingly insecure. It's likely due to a combination of hormonal changes, stress and what we're eating. 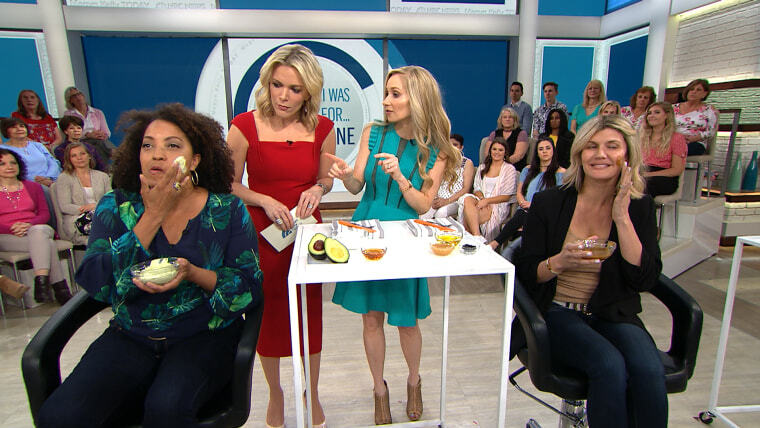 Dr. Whitney Bowe, a New York dermatologist, calls it an "epidemic." According to the American Academy of Dermatology, acne has the dubious distinction of being the most common skin condition in this country. 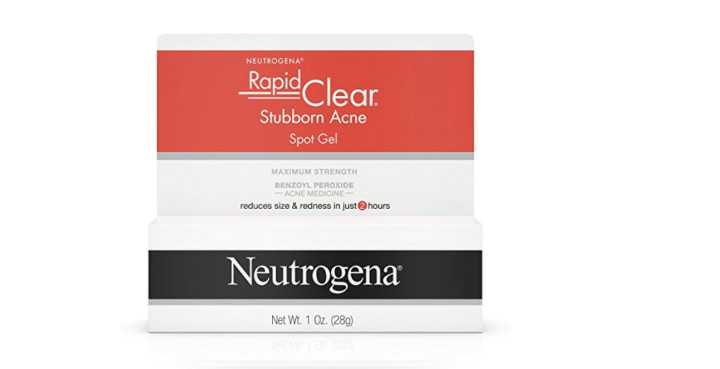 While you might want them gone, if zits don't clear up overnight, don't panic. Most treatments take about 4-6 weeks to work. Here are some tips for keeping pimples at bay. You'll simply transfer the bacteria you removed from your face earlier in the day back onto your skin, said Dr. Debra Jaliman, a dermatologist in New York. To avoid morning breakouts, grab a fresh towel every time. Dirt, dust and oil from your hair can collect on your pillowcase. Add some possible night drool (eek!) and your pillowcase becomes a breeding ground for bacteria. Change the cover at least once a week, more if you continue waking up to breakouts, said Dr. Julie Russak, a New York-based dermatologist. And, use a satin pillowcase — this weave won’t absorb moisture like cotton and will reduce chaffing on the skin. Remotes are loaded with bacteria, which can easily transfer to your fingers and then to your face, putting you at risk for blemishes, said Jaliman. Wash your hands after handling a remote and remember to wipe it down with an antibacterial wipe at least once a week. Sweets or even a sugary cocktail before bed can spike blood sugar levels and create inflammation, worsening conditions such as acne, said Russak. They can also increase energy levels, affecting your sleep. The less sleep you get, the more your body releases glucocorticoid — a steroid that can exacerbate breakouts. A spike in hormones the week before your period can put oil glands into overdrive, predisposing skin to breakouts, said Dr. Joshua Zeichner, director of cosmetic and clinical research in dermatology at Mount Sinai Hospital in New York City. Switch to a salicylic acid cleanser during this time to help reduce excess oil. Leave it on your face for a minute so it has time to work. Your protein bar or shake might be the source of your acne. Whey-based protein supplements have been linked to severe acne, Bowe noted. "I encourage my patients to make the switch to plant-based protein supplements," she said. "Foods that have what's called a high glycemic index are known to trigger acne. These are processed, packaged foods that are loaded with refined carbs and sugars — things like white bread, white chips, bagels, pretzels and muffins. So, you want to swap out those foods and replace them with foods that have a low glycemic index, like steel-cut oatmeal, quinoa, veggies, proteins and healthy fats." Also, add lots of anti-oxidants to your diet, including blueberries, red kidney beans, cranberries, artichoke and strawberries. Easier said than done, but stress can increase the oil production in your skin and promote inflammation. Meditation, yoga and calming music before bed will relieve stress and help avert morning breakouts, said Zeichner. Bacteria found on cell phones can put your skin at risk for breakouts, especially around the mouth and cheeks, said Jaliman. If you must use your cell phone before bed, give the screen a swipe with an alcohol-based wipe. A warm room causes pores to contract and expand. Once sweat gets in, pores can become clogged and prone to blackheads and breakouts. They’ll also become more visible in the morning, said Dr. Paul Jarrod Frank, director of the Fifth Avenue Dermatology Surgery and Laser Center in New York City. The ideal room temperature is 65 to 68 degrees. You add stress to your body when you lose hours of sleep, which can increase glucocorticoid production and lead to breakouts, said Dr. Meghan O’Brien, a doctor at Tribeca Park Dermatology. Aim to get at least 7-8 hours of shut-eye every night. As simple as it sounds, washing your face twice allows you two opportunities to remove bacteria and prevent breakouts, noted O’Brien. Resist the urge to squeeze a blemish. It will likely look worse in the morning and can lead to scarring, said O’Brien. Take a warm compress to any lesion that contains pus (no squeezing! ), and apply a drying or spot treatment containing salicylic acid, benzoyl peroxide or sulfur. A prescription retinoid or an over-the-counter retinol will encourage overnight cell turnover of the skin’s outer layer while also thickening the middle layer of skin over time, says Dr. Candace Spann, a dermatologist in Las Vegas. Loss of collagen in the middle layer can lead to the formation of wrinkles. Abrasive scrubs, harsh cleansers or alcohol-based toners can actually cause sebaceous glands to go into overdrive and lead to more morning breakouts. 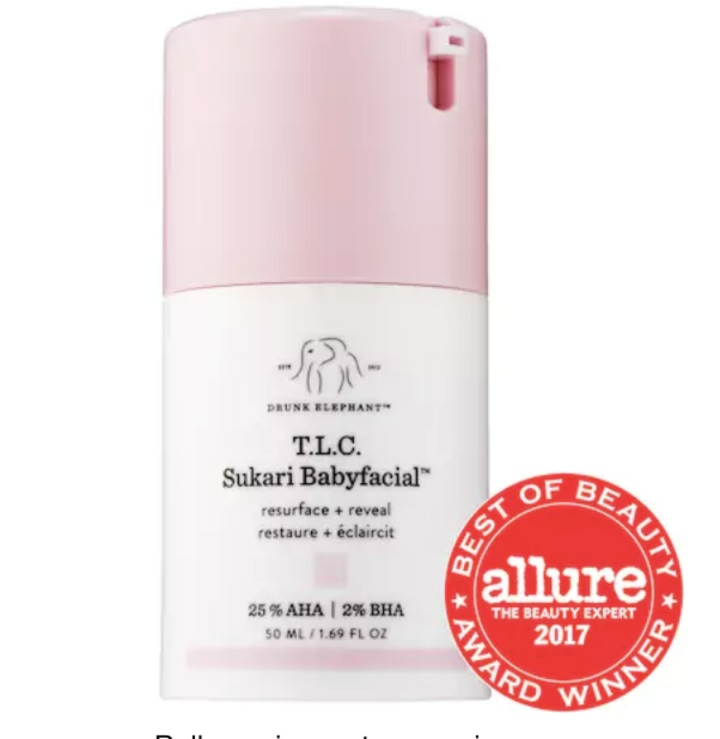 A better choice is a gentle cleanser with salicylic acid to help open pores and remove trapped dirt and oil, said Dr. Michael Lin, a dermatologist in Los Angeles. You have two options: a physical exfoliator (such as a scrub or an electronic brush) or a chemical exfoliator (a topical cream or lotion that contains salicylic or glycolic acid). Either will lighten brown spots and clear clogged pores, leading to better looking skin in the morning, says Dr. Omar Torres, a dermatologist in New York. 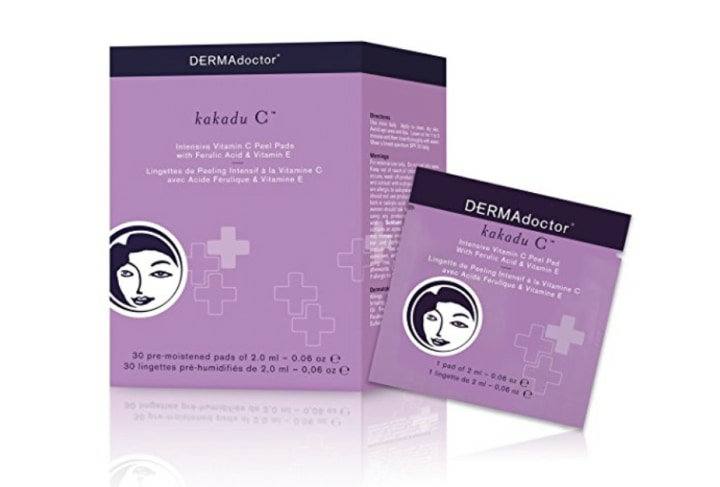 This blend of glycolic, tartaric, lactic, citric and salicylic acids gently exfoliates skin. 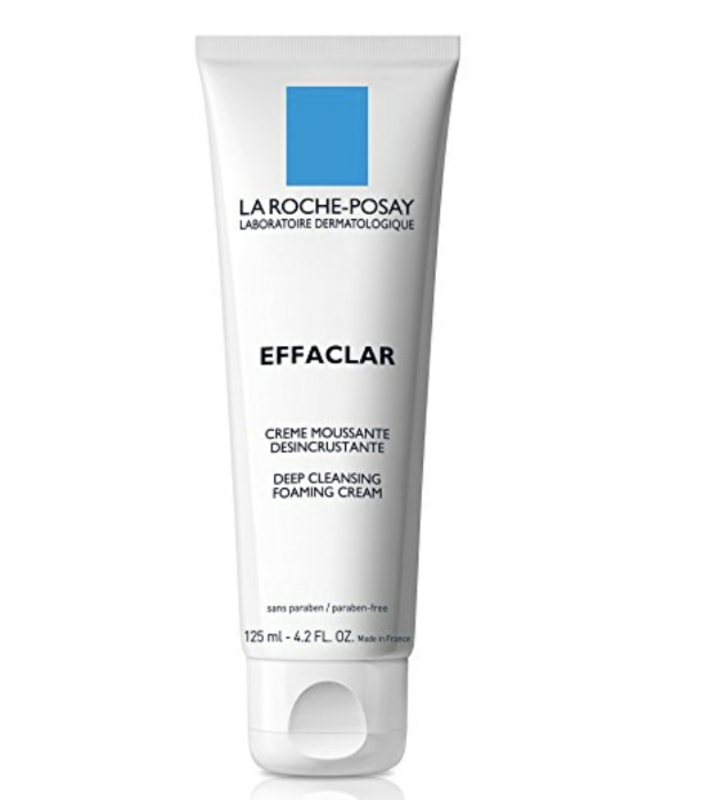 This cleanser, great for oily skin, helps tighten pores. YYou can also try the gel version, sold at Ulta. Just one small, targeted dab of this spot gel works quickly. A little goes a very long way! You can also get this at Ride Aid. This clear gel formula is absorbent and can easily be worn under makeup. You can also buy this at Ulta. 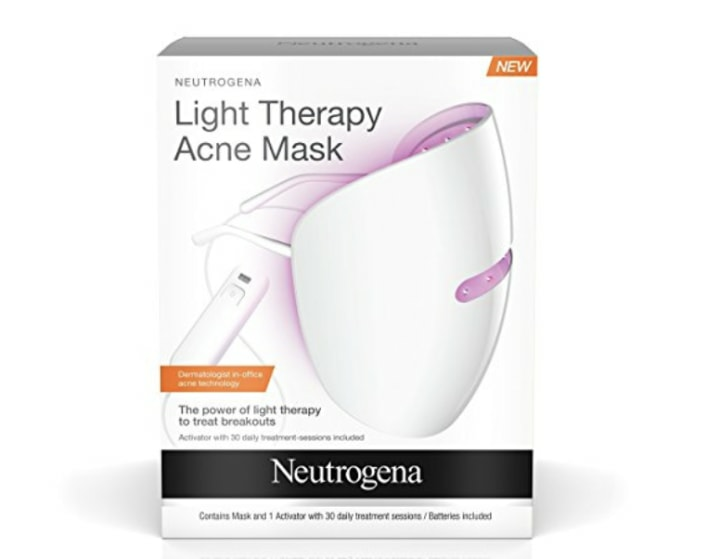 The blue light in this mask helps zap acne-causing bacteria, while you binge watch Netflix. No, these aren't cheap. But, in this case, they're worth every penny. They leave your skin feeling refreshed without irritating it. This vegan cream is particularly formulated for stressed skin. 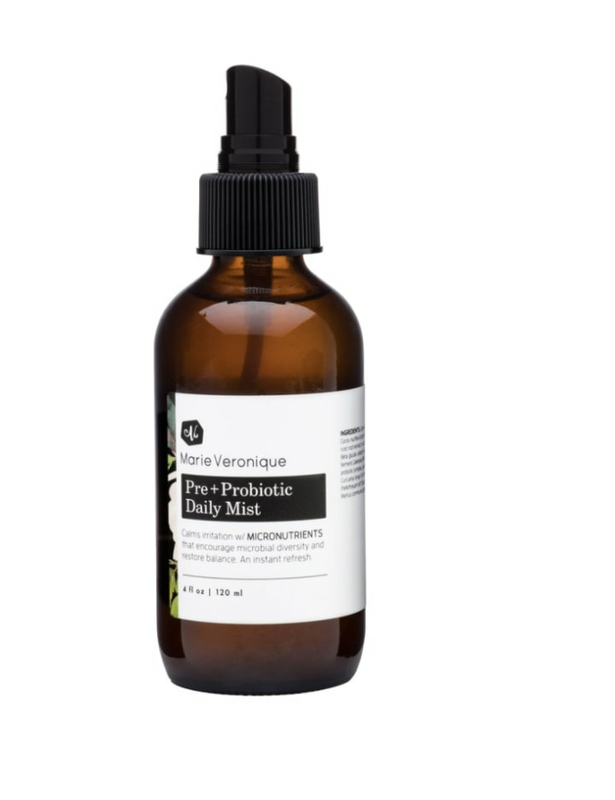 This helps maintain your skin's optimal microbiome balance.